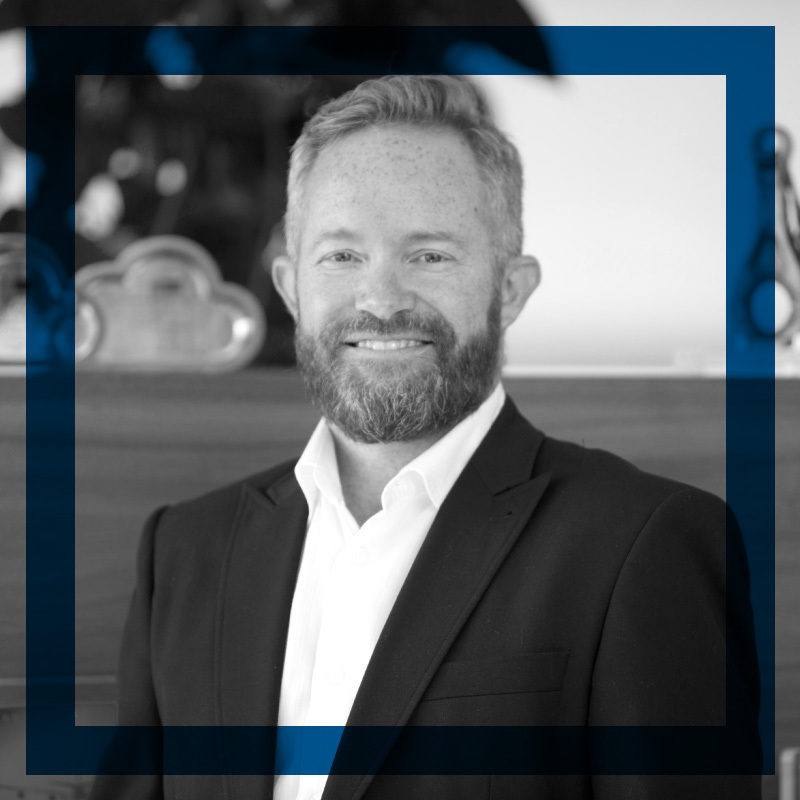 Has over 20 years of experience in the financial services industry and has gained extensive experience in international client relationship management. For three years he served as Deputy Head of the UBS Representative Office in Cyprus after he worked for UBS in Switzerland for 12 years. Stefan received his Master degree in Business Administration from Higher College of Commerce in Baden, Switzerland and has various professional qualifications in banking / finance / compliance from Switzerland and Cyprus.